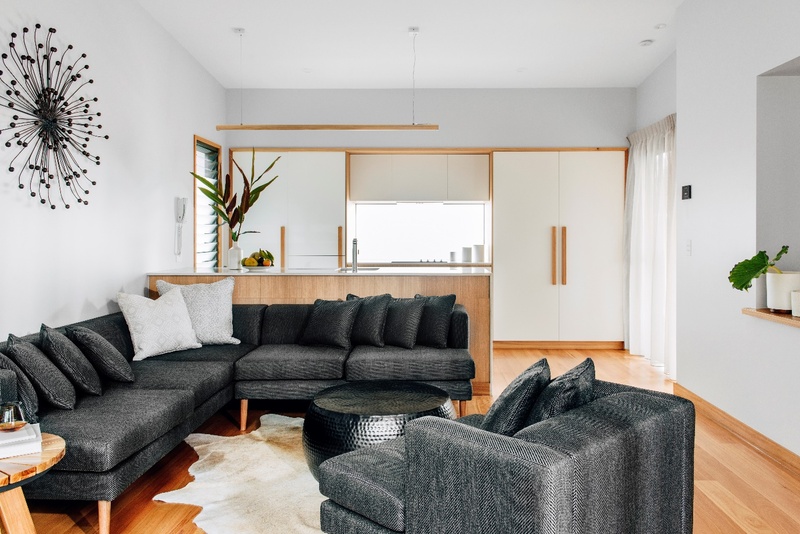 Elements of Byron is situated on absolute beachfront in the NSW coastal town of Byron Bay. This 5 star luxury resort makes for a perfect family short break getaway. 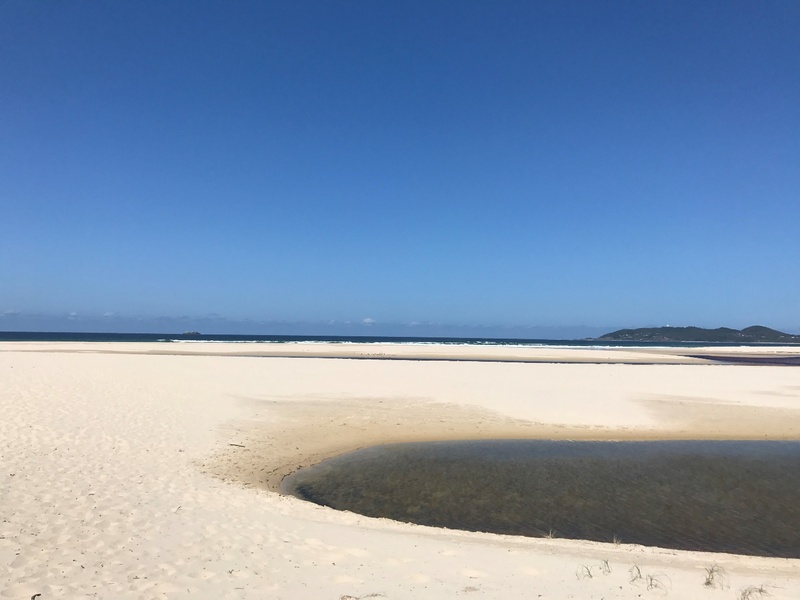 The resort is easily accessible via a short flight from Melbourne or Sydney, flying into Ballina Airport, then only a short 30minute drive or a short 45minute drive from Coolangatta Airport. 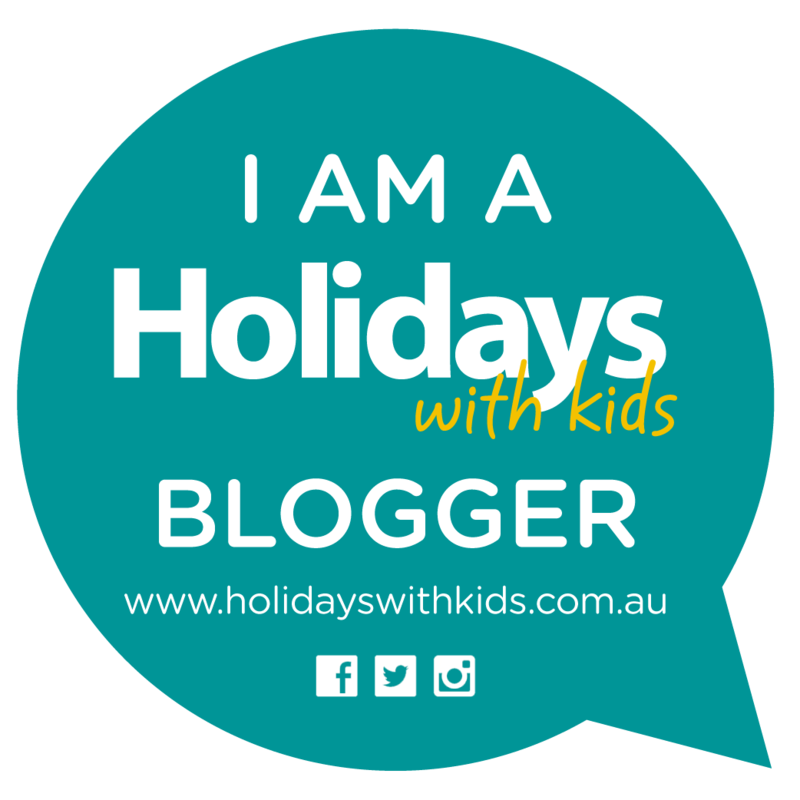 If embarking on a road trip the resort is a 9 hour drive north from Sydney and a two hour drive south from Brisbane. Making this an easily accessible family friendly destination. The Villa style accommodation is luxurious and spacious with the recent addition of the SUPERIOR two bedroom and DELUXE two bedroom these are new additions to the STANDARD two bedroom villas. These beautifully appointed villas are more spacious, featuring 2 ensuite bathrooms, laundry with washer and dryer and iron, with fully equipped kitchen and central lounge flowing onto an outdoor dining terrace area a These new 2 bedroom villas make for a comfortable stay as a family with all the comforts of home. All villas include an in room tablet and family friendly classic games such as UNO, dominoes and pick up sticks. The resort has eight types of villas to choose from. Depending on your needs there is certain to be a villa to suit everyone, ranging from the Botanica Studio through to the most recent addition SUPERIOR AND DELUXE 2 bedroom villas which are perfect for multi-generational holidays. 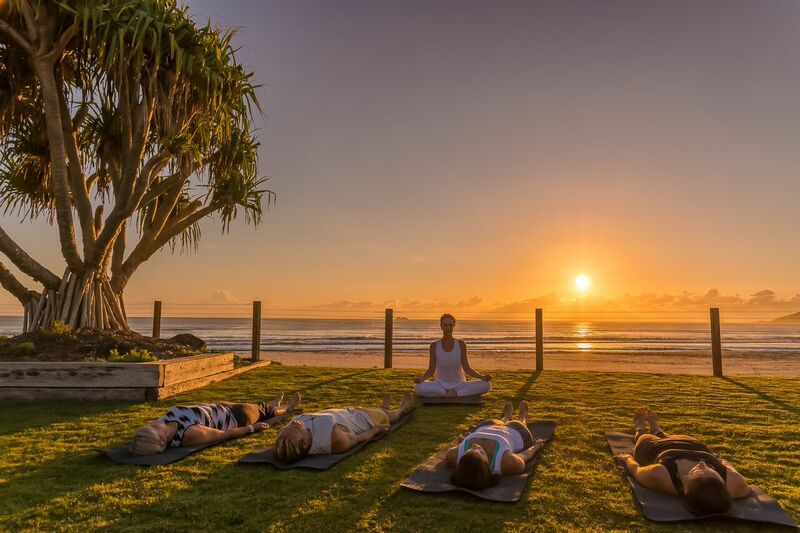 All guests of Elements of Byron resort are offered complimentary early morning yoga. First Light Club Yoga takes place at the Heart of the Bay with incredible views of Belongil Beach. This is the perfect way to begin your day, followed by a deliciously satisfying breakfast either from the buffet or order from the a la carte menu at Graze Restaurant. 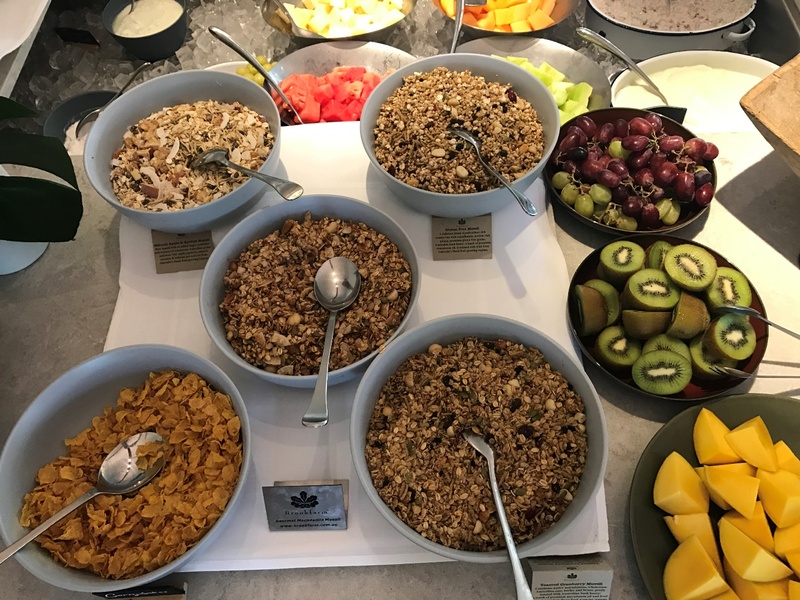 Breakfast offerings of fresh local produce at its finest, with selection of fresh fruits, yogurts and muselis, cold meats and cheese, freshly baked pastries and breads as well as a fine selection of Gluten Free offerings. Now fully fuelled with a tummy full of goodness, ready to embrace what is on offer around the resort. Take a scheduled guided walk with the resorts very own naturalist and land manager exploring the rainforest or estuary. With plenty of bird watching along the way and keep an eye out for other animals along the way. Elements of Byron guests are spoilt for choice when it comes to taking a refreshing dip. Whether you like to be seaside or by the pool, Elements of Byron has you covered. Pull up a lounge chair under an umbrella down at the beach lounge and embrace the stunning views of Belongil Beach. 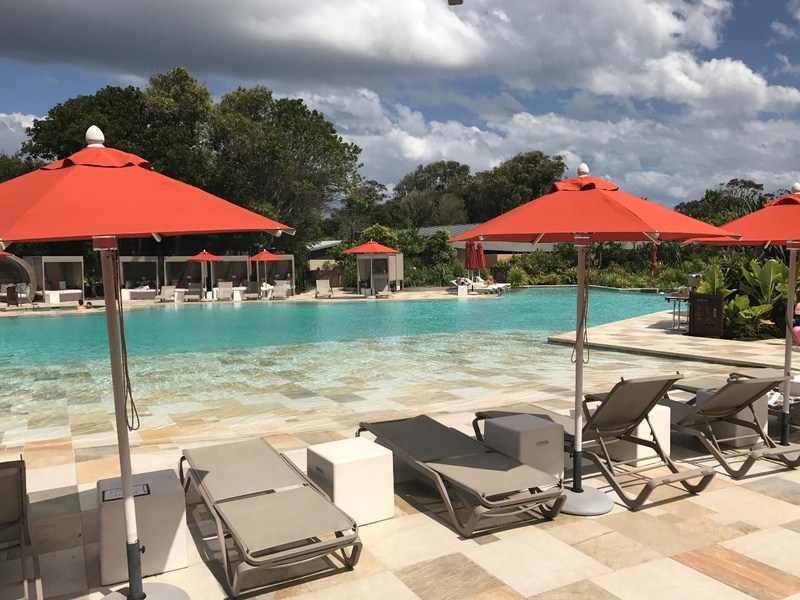 Or if your preference is to hang poolside, pull up a lounger under an umbrella, or a shaded bure, or perhaps a hanging lounge chair overlooking the resorts infinity lagoon pool. And enjoy the bubbles of the spa to help you unwind. The resorts infinity pool is heated making it perfect swimming all year round. If you are relaxing poolside in a shaded bure or comfy lounge chair and feeling a little peckish, be sure to order some lunch poolside. offers fresh, light cuisine and delicious cocktails or take a seat on the terrace at GRAZE Restaurant enjoying the poolside view. The resort dining options are endless, with delightful locally sourced produce. The resort is spread across 22 hectares of natural Australian beauty. Embracing its natural environment with beach, rainforest, native bushland and abundance of birdlife and wildlife spotting. For lovers of the great outdoors you will certainly be in your element. Take a leisurely stroll around the resort and enjoy a walk on one of the eco trails and keep an eye out for an animal or two. Stop off at the new adventure playground that sits next to the tennis courts, or perhaps enjoy a family game of bocce ball or life size chess. Now it is time to unwind and indulge in some pampering. The resorts Osprey Spa offering guests a tranquil haven to disconnect. With an extensive list of body and face treatments and rituals as well as private yoga and meditation sessions. This is the perfect space to reconnect with your mind, body and soul. Time to meet up with family and friends, Drift Bar is the perfect place to meet for pre-dinner drinks as the sun sets. Perhaps some nibbles and freshly shucked local oysters to accompany a ‘Bush-tucker’ inspired cocktail. Sit back relax, and be ready to take your tastebuds on a delectable journey. Enjoy seasonal regional cuisine that will leave you drooling for more. And for those who are having difficulty making a decision from the incredible menu. A 6 course tasting menu is offered with wine pairing if you wish. Time for a nightcap and the perfect place to enjoy this is by the firepit. Just a few steps away from the main pavilion next to the lagoon infinity pool awaits comfy lounge chairs and a sunken fire pit, relax and enjoy your nightcap as the flames dance the night away. 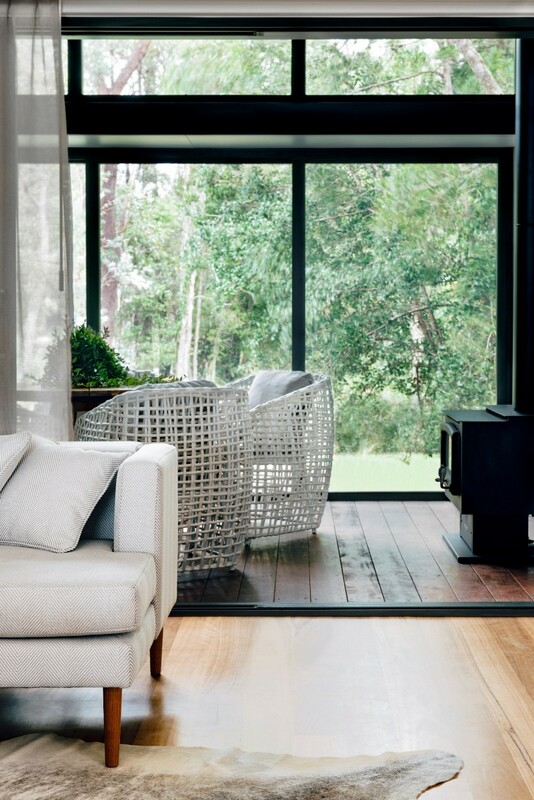 Head back to your villa nestled in the Eucalypt forest. Where your comfy bed awaits, with crisp white premium bed linen ready for a good nights sleep.